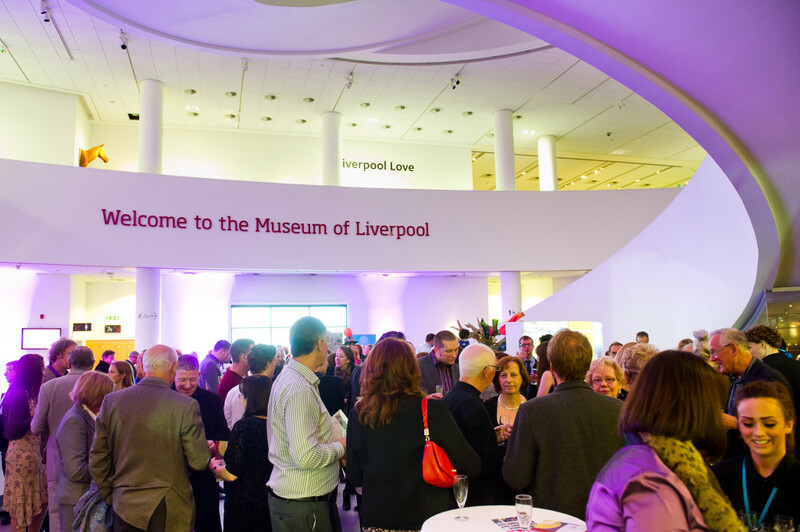 In 2012 Furr co-founded, curated and co-organized the Art Exhibition/auction Liverpool Love featuring some of the countries leading and emerging artists at the New £72m Museum of Liverpool. The exhibition helped to see the biggest increase in footfall to a museum outside of London and raised £75k on the night in aid of the children’s hospice Claire House. Chris Bracey – A short film about the ‘Godfather of Neon’ from ARTFURR on Vimeo. Shauna Richardson – Artist and crotchetdermist from ARTFURR on Vimeo. Terry de Havilland – A short film about legendary ‘Rock n Roll’ cobbler from ARTFURR on Vimeo. Jonathan Gent – Infamous defaced Beatles painting from ARTFURR on Vimeo.